Derek R. Peterson, Creative Writing: Translation, Bookkeeping, and the Work of Imagination in Colonial Kenya (Heinemann Publishers, 2004). Creative Writing joins the study of African literature to the study of African history. 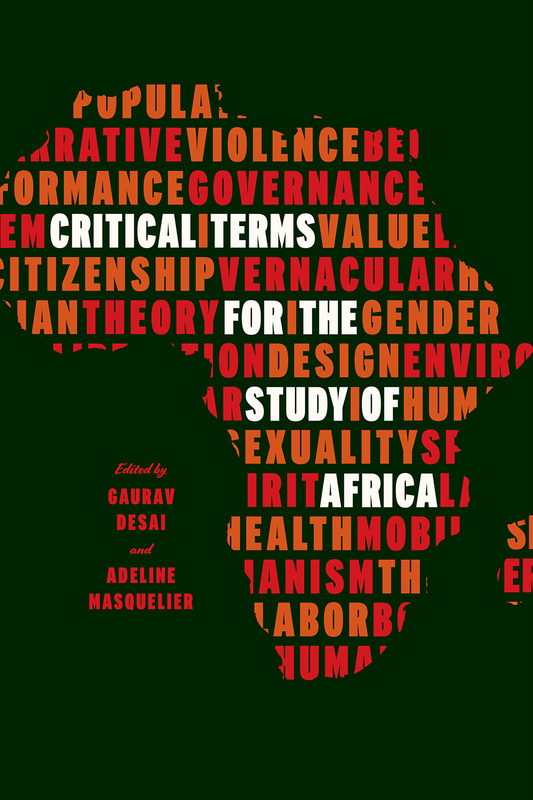 The book’s focus is on the creative political work that writers in colonial Kenya did with texts. Generations of African innovators wrote scripts, composed casts of characters, and drew people together as actors in a role play. Political entrepreneurs were also theater directors. In Bible translations, record books, lists, and novels, innovators contrasted the corrupt present with the new era on the horizon, making social innovation seem like an urgent, immediate necessity. Their visionary work obliged people to commit themselves as partisans, bound to play a part in a project larger than themselves. In central Kenya, the work of political mobilization was like a casting call. The book challenges the conventions that undergird the academic study of literature. Where literary scholars’ method separates the book from its readership, Creative Writing explores how different kinds of texts were interpreted, used, and recomposed in real-life political discourse. Where social historians often disparage the study of literature as an elitist occupation, this book demonstrates how ordinary people used texts to act creatively in their own world.